This jacket is designed to provide superior performance, protection and comfort. It's engineered with a durable, yet breathable, easy-care poly blend fabric that's wind resistant and incorporates a Durable Water Repellent finish. It has abrasion-resistant nylon overlays on the shoulders, elbows, hem and pockets and reinforced high strength stitching. 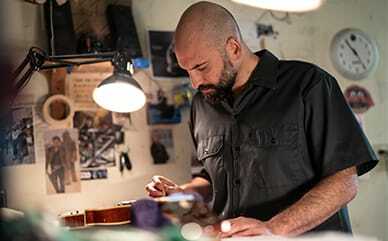 It's ergonomically designed to provide you with a comfortable fit, incorporating a full front zipper with a chin guard for added protection, an adjustable drawcord hem, pull cord hood, zippered hand pockets and adjustable hook and loop cuffs. This jacket has true workwear construction. 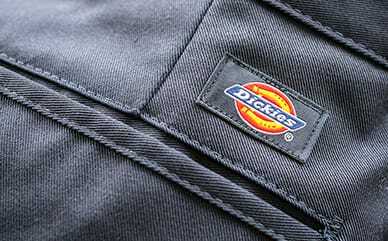 Part of our Dickies Performance System collection.